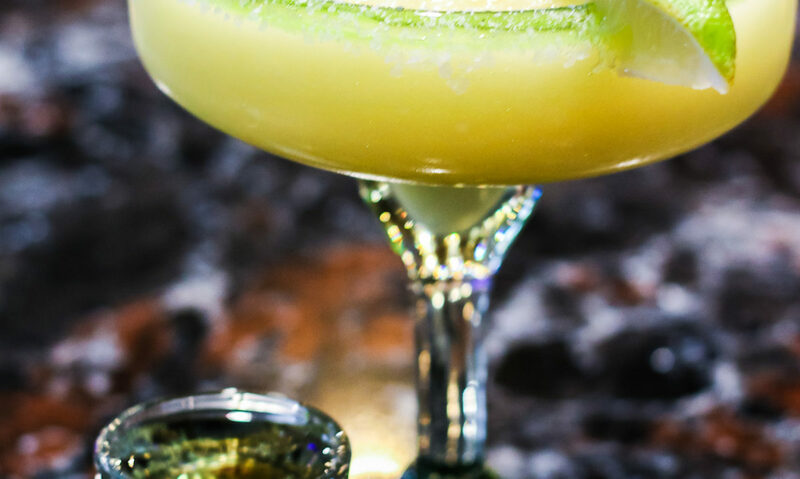 Delicious Mexican seafood... the Cameron's Yucatan is a must order if your taste buds are screaming seafood. Fresh premium shrimp cooked with onions, tomatoes, squash, mushrooms and mixed peppers, served in a bed of rice with a guacamole and sour cream salad. Meal for two served in a hot skillet. Skirt steak, chicken breast with chorizo and grilled shrimp. 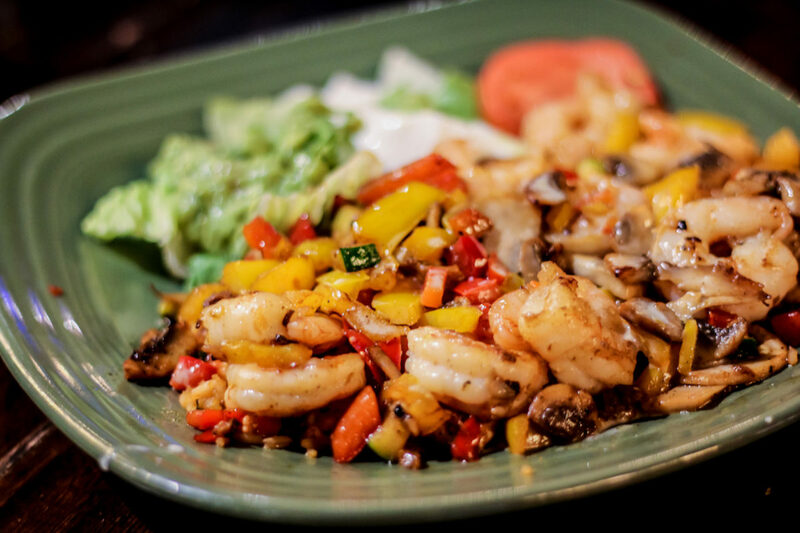 Skirt Steak, chicken breast, chorizo and grilled shrimp, served on a bed of grilled onions, bell peppers, mushrooms, squash and cheese; served with rice, whole beans, guacamole, pico de gallo, sour cream and your option of corn or flour tortillas. Corn tortillas covered in salsa topped with steak. Amazing taste for people with a little spice in their life. Corn tortilla chips covered with a mix of our table salsa and tomatillo salsa, topped with steak. Served with beans, pico de agile and guacamole salad. Order the enchiladas of your choice ground beef, chicken or cheese. Served with grilled veggies, sour cream and guacamole. Quesadilla stuffed with cheese and beans, with your option of chopped chicken served with lettuce, guacamole salad and sour cream. A combination of beef, chicken and shrimp that can serves two. 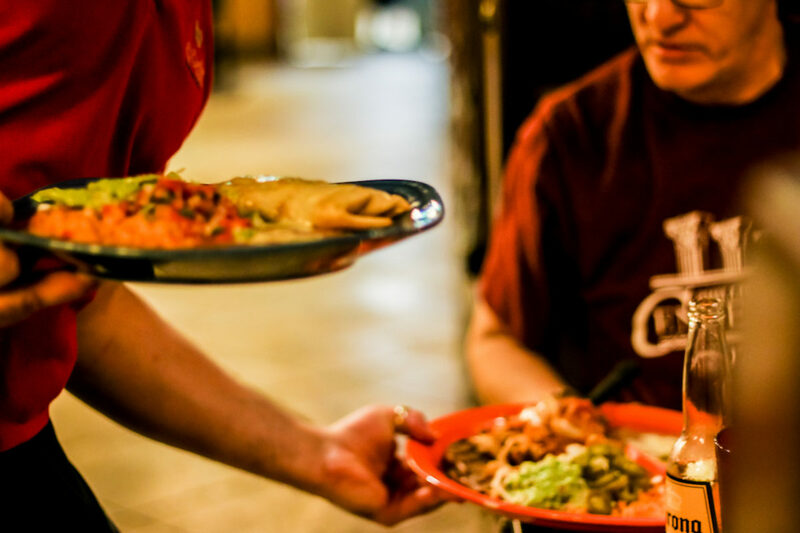 All Fajitas are served with rice, lettuce, guacamole, sour cream, pico de gallo, onions, tomatoes and bell peppers. The main dish is served on a sizzling skillet. 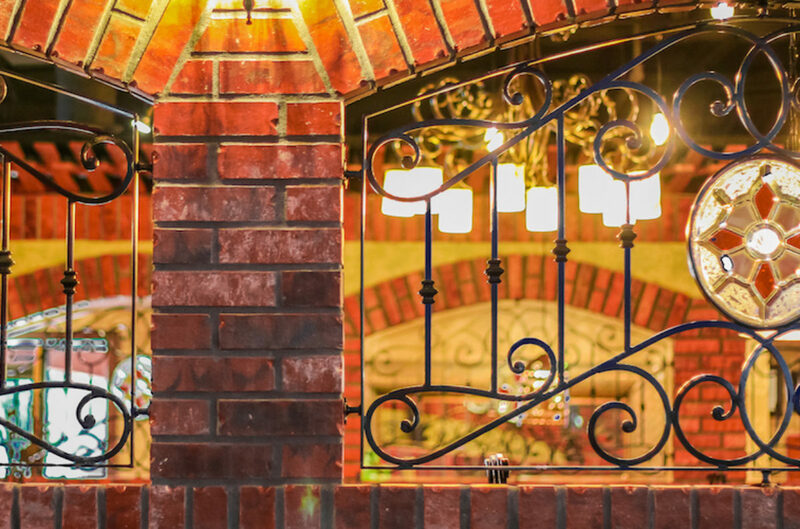 Let El Patio give you the best Mexican dining experience that Oklahoma has to offer. 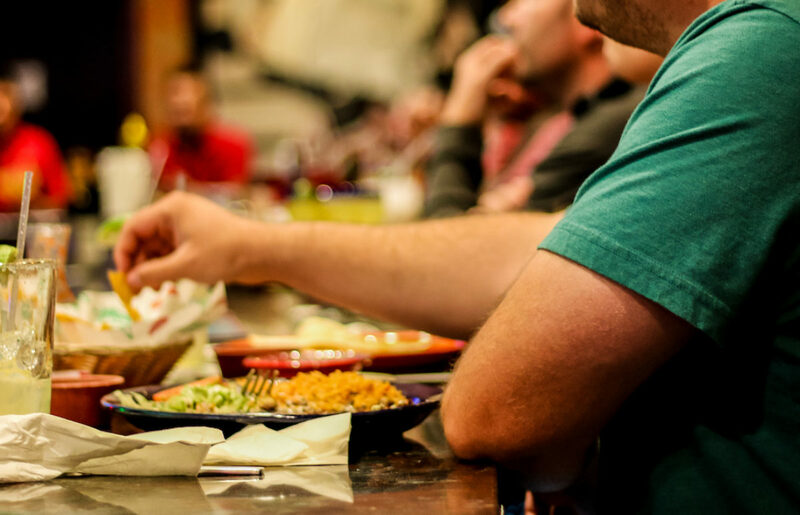 Let use serve you the most delicious Mexican food and welcome your family to our family. 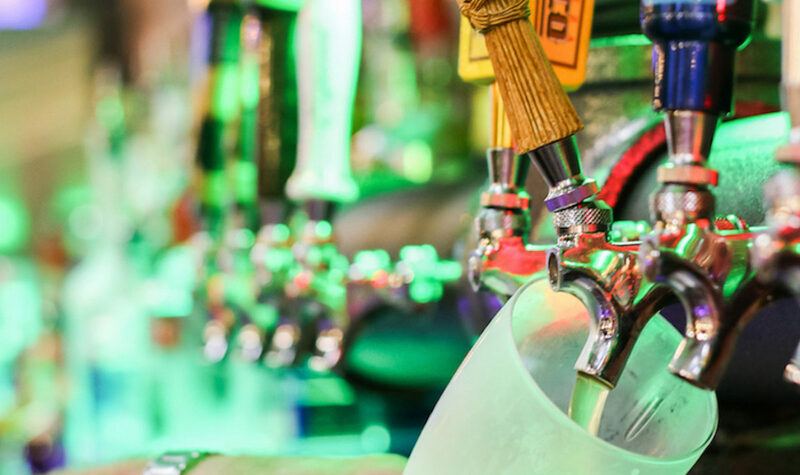 El Patio Restaurant (Enid) is located in Oklahoma in the town of Enid west of I-35, and located east of the Wal-Mart Supercenter and about two miles west of Van Buren St. on Owen K. Garriott. 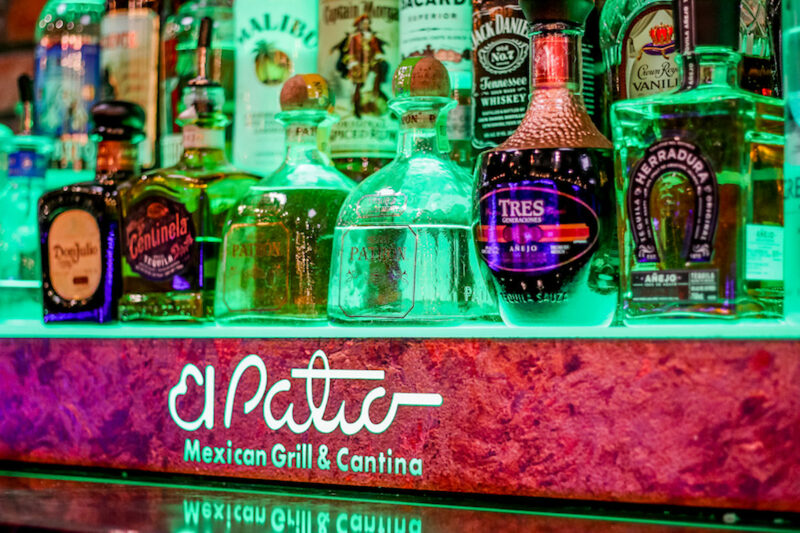 The first El Patio was established in 2000 by Noel Melendez Sr. 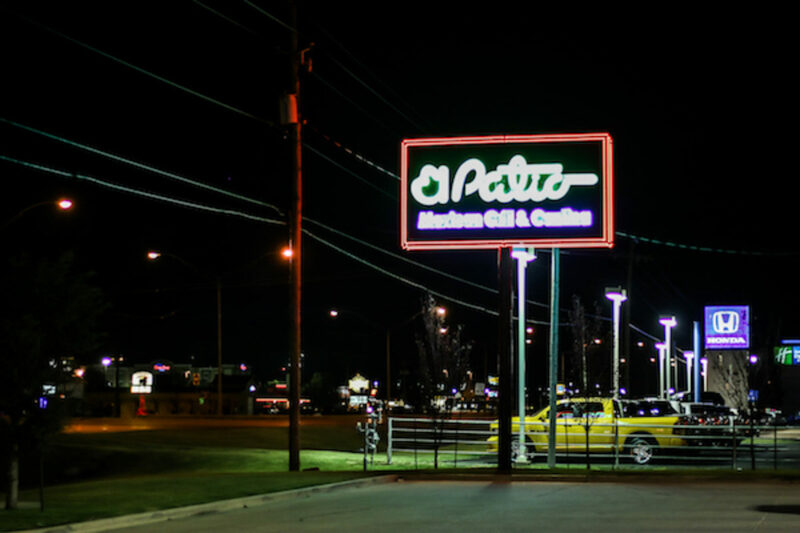 The founder of El Patio past away in 2002 in a automobile accident, the restaurant went from different hands for a period of years till his Son Noel Melendez took over the restaurant while still attending High School. 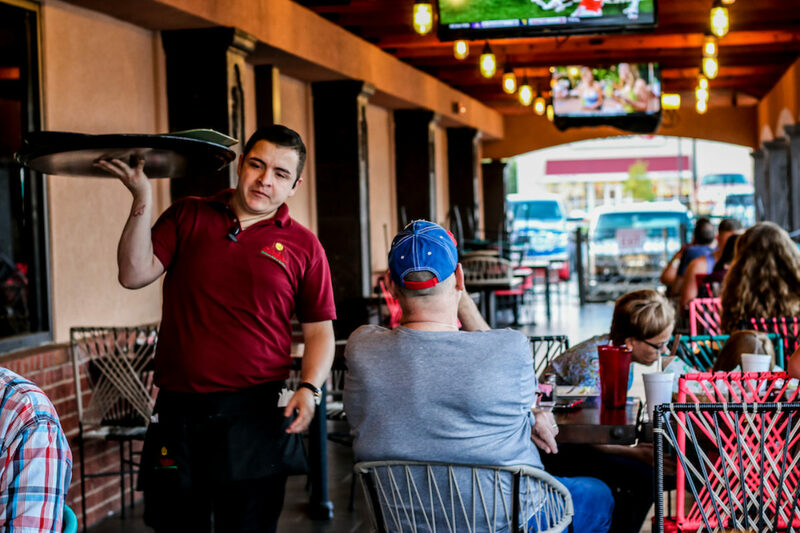 Since Noel took over the restaurant he has opened three other locations, a branch of El Patio called Los Portales in Ponca City was established in 2012, El Patio of Weatherford Ok in 2015 and El Patio of Enid Ok in 2017. 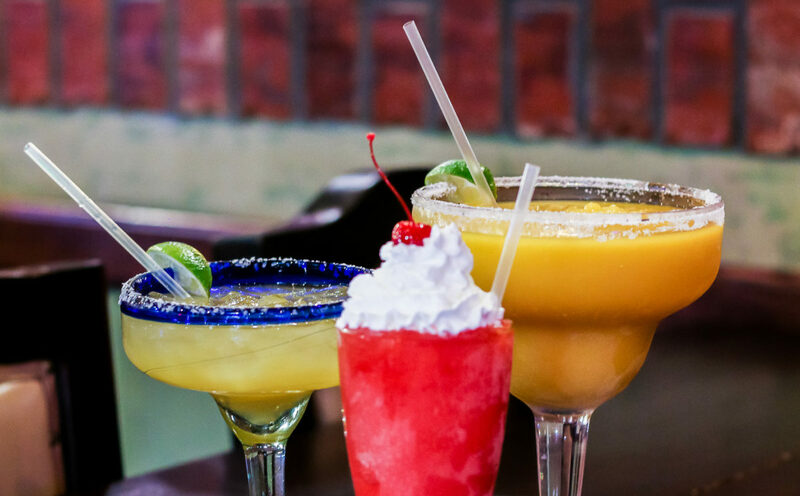 El Patio is very well known for their fresh Mexican food that is made from scratch daily and our famous margaritas. 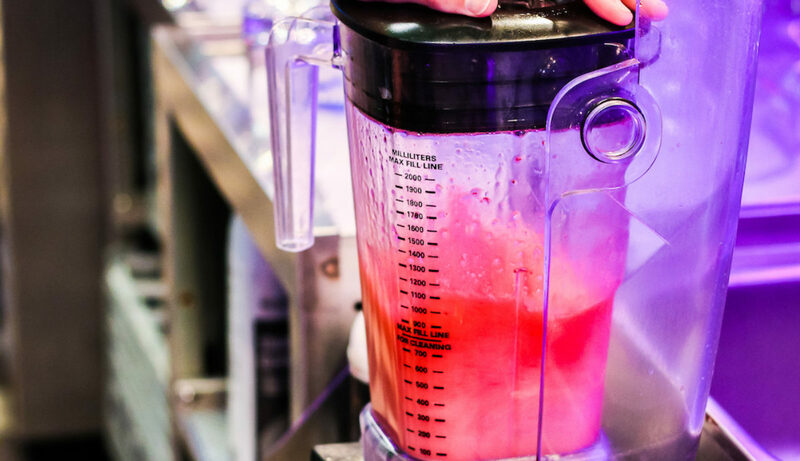 The key to our success has been the food consistency and dedication to keep improving our food and establishments. Our family has carried this Mexican food tradition for nearly 20 years. This restaurant has completely change the way my wife and I enjoy our weekends. 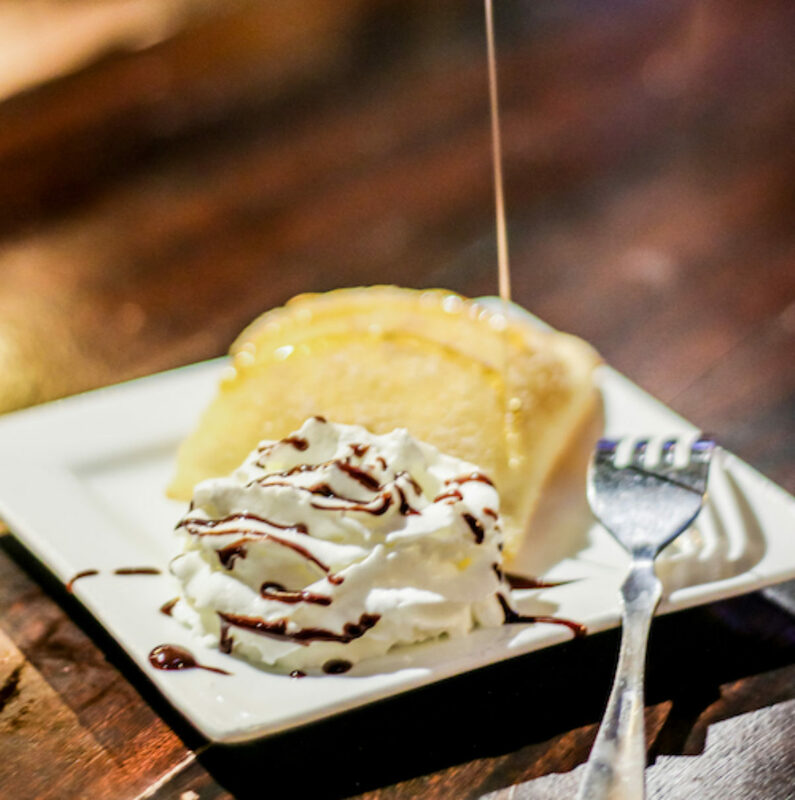 Great food, wonderful service and the best atmosphere Enid, Oklahoma has to offer. Brian and I look forward to our Friday dinner date at Lecker! Food was excellent and the service was warm and friendly! We went to Lecker for the first time tonight. 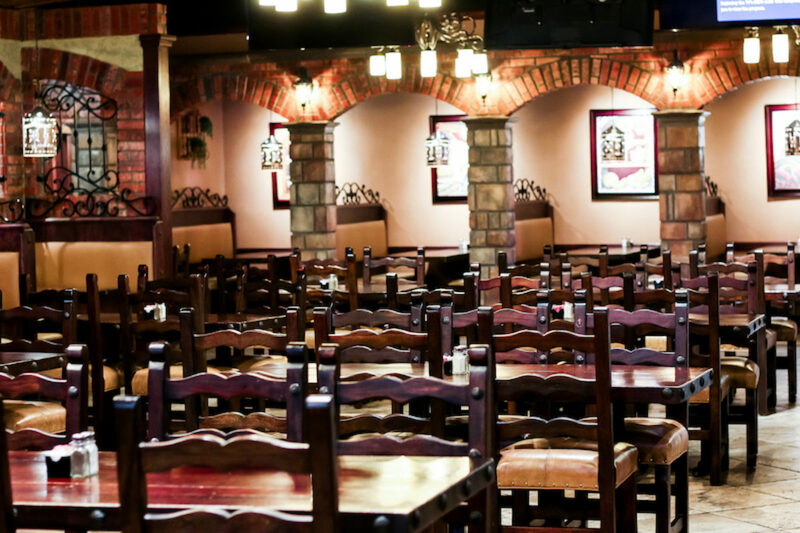 The service was excellent, the staff was very friendly, courteous and helpful. The food was delicious. The sashimi was exceptionally fresh and tasty. The sushi was very fresh as well. The East Granby Roll was delicious. The Salmon Lover was over the top. My husband and I have been to Lecker 3 times, and I brought a friend there once, and every single time we've been impressed by the quality and presentation and deliciousness (I just made that word up for Han) of the food, the friendliness of the staff, and the overall ambiance of the place. 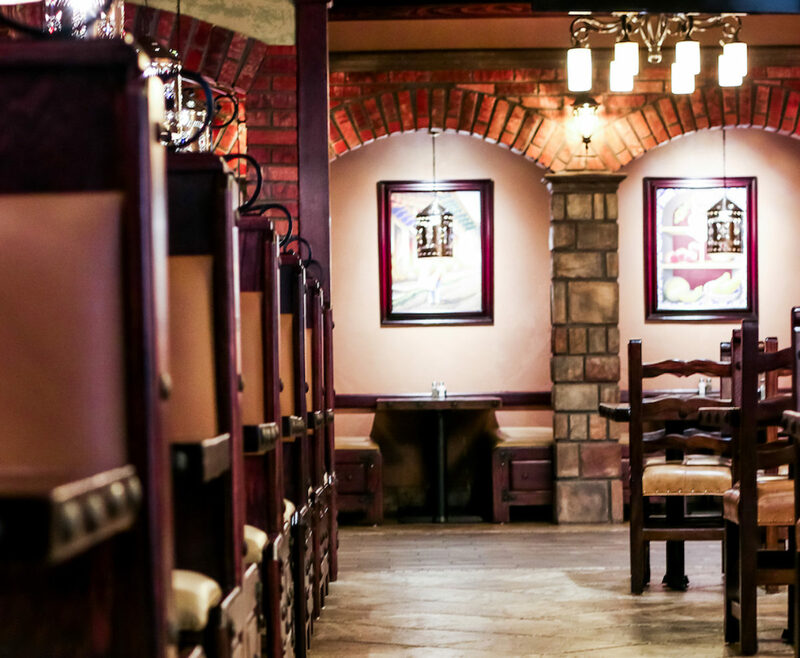 For a group reservation of eight people or more, contact us so we can get you the best seating and dining experience. Remember we are here to SERVE YOU! 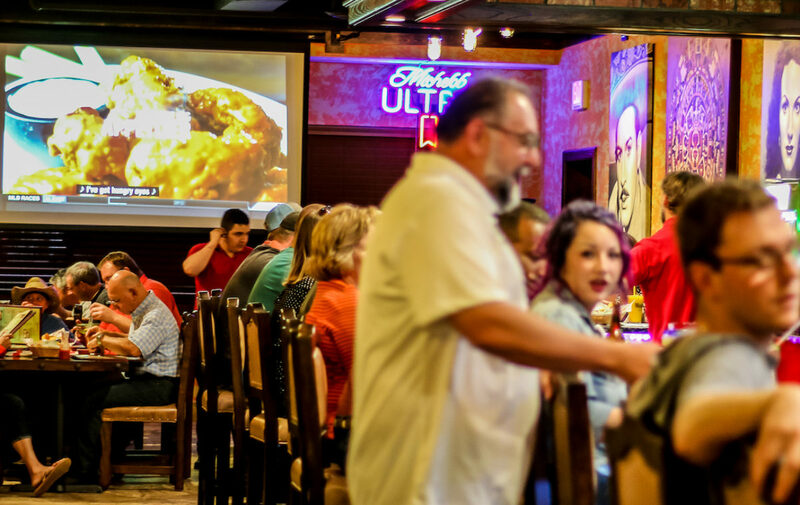 El Patio in Enid Oklahoma was voted the Best Mexican Food Restaurant and the #1 Bar and Restaurant for the year of 2017 by Enid Now. 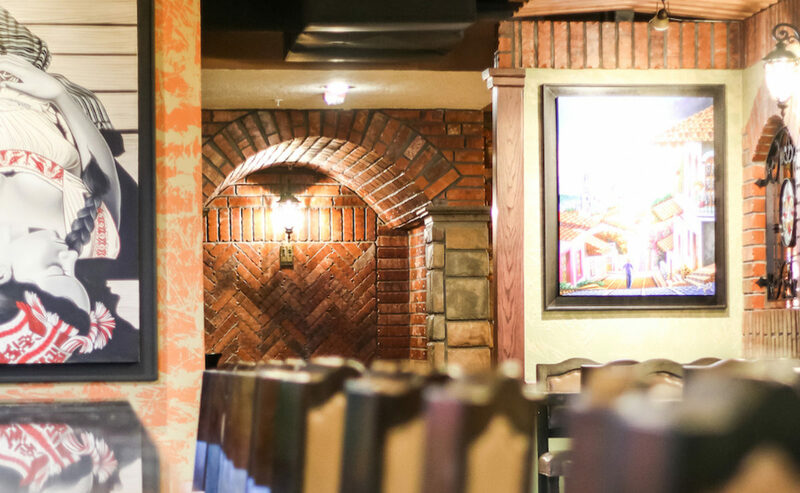 Copyright 2017 @ El Patio Restaurants | website created by Ryan Nelson.